“The degree of civilisation in a society is revealed by entering its prisons” said Fyodor Dostoyevsky. Going by this measure, things look pretty bleak for England; a country where the prisons are overcrowded, understaffed and underfunded and described in the media and by those who pass through them as ‘war zones’, fuelled by drugs, violence, abuse and self-harm. Though rehabilitation is nominally a key feature of the criminal justice system, in reality, our prisons serve more as holding bays or containment vessels (modern ‘oubliettes’) often for the most under-served members of society. Against this backdrop, Ikon Gallery’s two current exhibitions provide a powerful look at crime and punishment and society’s relationship to it. 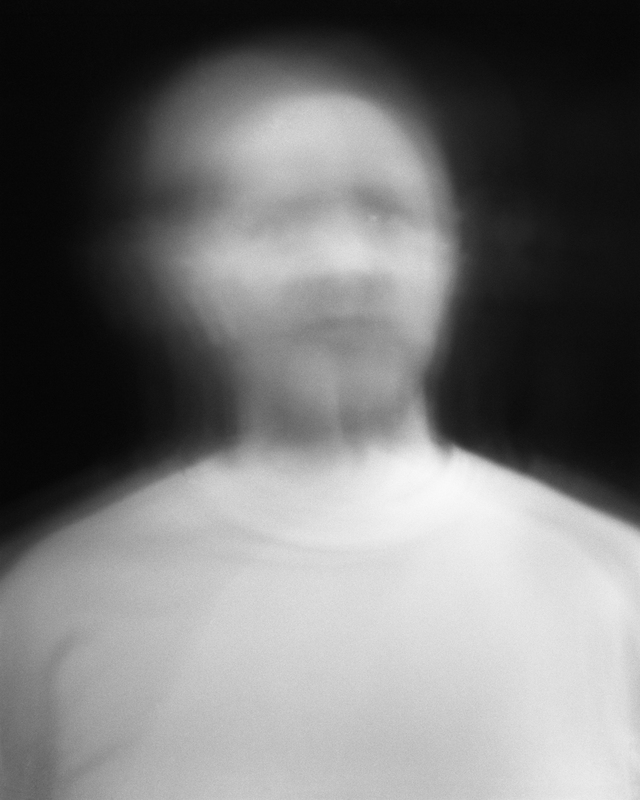 Edmund Clark: In Place of Hate is the result of a three-year residency spent by the contemporary artist at HMP Grendon – Europe’s only entirely therapeutic prison. Unlike other jails, prisoners must apply to be transferred there and there is an emphasis on its democratic and communal structure which rests entirely on individuals taking responsibility for their offences. Since opening in 1962, Grendon has delivered lower levels of violence and disruption than other prison and has reported reduced levels of re-offending after release. By contrast, Thomas Bock is the first UK-exhibition dedicated to the work of the Birmingham-born convict artist (c.1793 – 1855), who in 1823, after being found guilty of administering concoctions of certain herbs with the intent to cause miscarriage, was sentenced to 14 years transportation in Tasmania. Both exhibitions, despite drawing upon different subject matter and aesthetics, retain a resounding connection around issues of (in)visibility, marginalisation and forms of punishment. Clark’s position on Grendon’s more progressive model seems generally positive. Ultimately, however, we are reminded throughout that it remains, first-and-foremost, a prison – embroiled within (and the product of) a flawed society. The anxiety-inducing claustrophobia of incarceration is physically felt across several of the video and installation pieces, whilst other works point toward a causal, almost fated, relationship between the contexts of certain lives and the choices that are made consequently. By contrast, it is the reversal humanity that makes the Bock exhibition so powerful. Recognised at the time as an artist of very high order, he was put to work engraving bank notes upon arrival in Tasmania as well as becoming a portraitist for the government officials and their families under who the convicts served. While a few of these rather lifeless works are included in the show, the overwhelming focus is upon the rare and remarkable selection of drawings and paintings that Bock also made of his fellow exiles and of the Tasmanian Indigenous people (who were themselves rapidly becoming prisoners in their own land. Among the works are three tender post-mortem drawings of the infamous Alexander Pearce (executed in 1824 for cannibalism, which he had resorted to as a means of survival after absconding twice from the remote penal station). Despite being commissioned for scientific reasons (connected with phrenology), Bock manages to restore a sense of humanity to his otherwise scary, menacing and monstrous subject. The only element of horror to be found is the barely perceptible shadow of bruising around Pearce’s neck, where the traces of the hangman’s rope lingered.